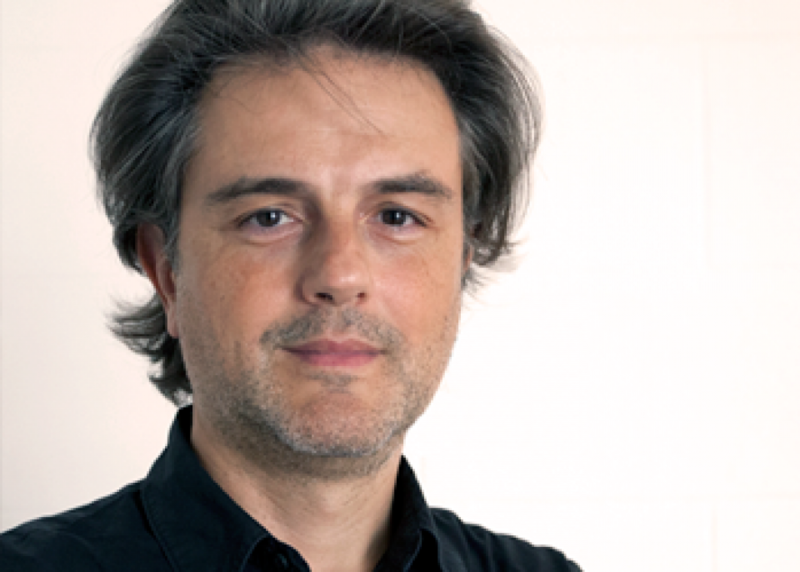 Gianluca Brugnoli is a Creative Director at frog. As Architect and Ph. D. in Industrial Design, Gianluca is an Interaction Designer and User Experience Strategist with over 15 years of experience and his passion in interaction design, design research and strategic design he has a special focus on building multichannel services and multiple touch point systems. He designed integrated user experiences, digital services and applications, among others, for GE Money, UBS, SAP, Standard Bank, Intel, Orange, Sky Italy, Conde Nast Italy.